DANIELLE MACKINNON: “Do you feel like there’s an obstacle between you and the changes you want to make, an obstacle that is blocking you from your goals and desires? I’m not talking about something obvious. I’m talking about something hidden–subconscious–that is so subtle that it goes unidentified for years. “If I’ve discovered anything from my research of the unseen, it’s that there IS a way to recognize the seemingly hidden and unknown. And from my experience, identifying such matters (and bringing them to our conscious mind) is a giant step toward eliminating them at the root level. identifying the root cause of what’s blocking you. 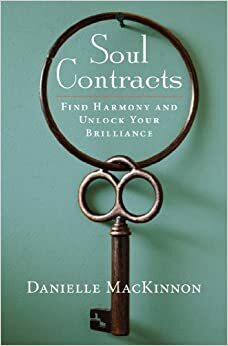 DANIELLE MACKINNON’S BOOK – Soul Contracts: Find Harmony and Unlock Your Brilliance (Amazon affiliate) CLICK HERE TO PURCHASE (paperback). BUY THE KINDLE VERSION: click here. In Soul Contracts, intuitive coach and consultant Danielle MacKinnon helps you recognize and release the energetic barriers lodged deep in your soul, called soul contracts. 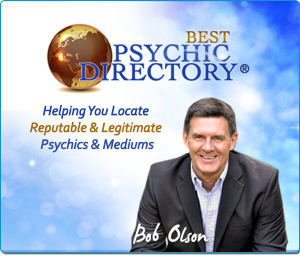 Born out of despair, fear, pain, or anger, a soul contract is an unconscious promise that you’ve made with yourself in the past that is now hindering your ability to move forward in life. 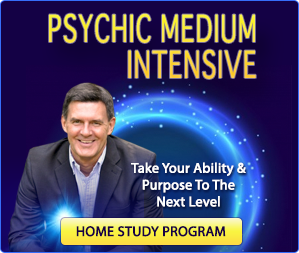 Through a five-step process, you can identify, master, and release these hidden blocks, and thus unlock your greatest potential. Soul Contract Consultant and Intuitive Danielle MacKinnon challenges people to re-think how they view themselves, their strengths and their weaknesses. Combining her intuitive skills with her unique ability to connect with the Soul, Danielle continues to lead thousands of people through their personal “challenges” into a world of possibility and brilliance. 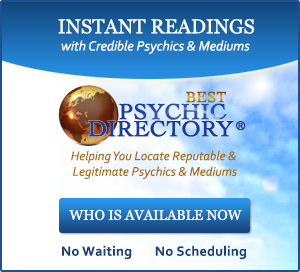 Visit Danielle Mackinnon’s website at www.DanielleMackinnon.com. I watch all of your afterlife tv with great interest and always learn so much. The show with Danielle Mackinnon was by far the best and most relevant I have seen so far. I just watched it again and have forwarded it to a couple of people who might be interested. I just realized that her book was released in 2014 and can’t wait to read it and do the work. Thank you for the work you do. I appreciate every show you send me and always learn new things. You’re most welcome. I appreciate your kind feedback. Does the seed thought being searched for have to be one that is new to me? I’ve gone over and over the few memories I have of childhood. If the seed thought to change is one of those it’s already been discovered. I don’t think so, but you’d have to ask Danielle to confirm. 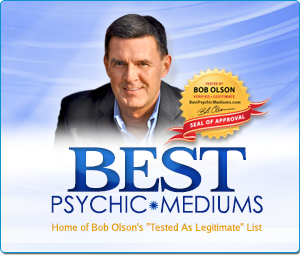 Bob I have been studying Metaphysics for over thirty years. I have to tell you that your book really made an impression on me. 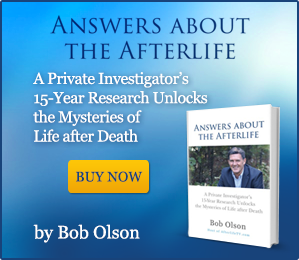 Having lost our twenty four year old daughter in 2007 I read all I can about the afterlife. I like how you explained the soul and the spirit. I never had it put that clearly. You are right on about everything else. It’s wonderful, comforting experience to be reading your book. You’re very kind to say so. I appreciate you writing to let me know. Thank you. Would like to read your article about your experience but neither the link or the cut and paste method is working. Could you kindly send another path? I’m sorry that’s been removed. Just came across this interview. Very interesting conversation. This “soul contract” idea is compelling for sure. What is your opinion on the idea of prayer to accomplish the same outcome? Not sure I understand the question, but I believe prayer can be a very powerful force. And don’t know why that episode has no transcript.